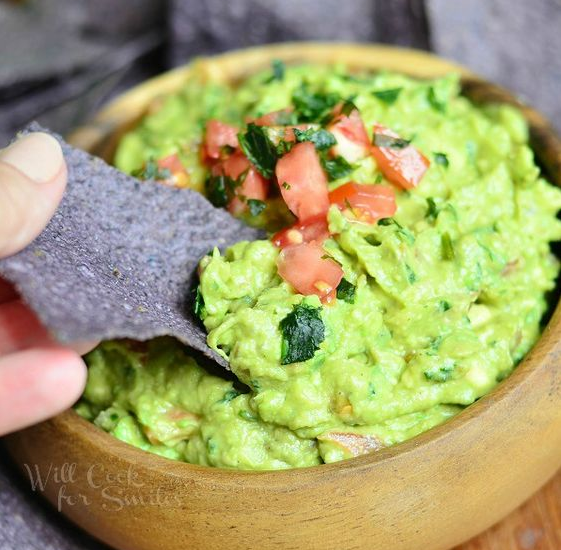 Guacamole is such a tasty appetizer for any occasion or when you are simply in the mood for an absolutely satisfying snack! It is so simple to make and I have tried making it various ways, but have come down to this as the winning recipe! Avocados taste so good and are so darn nutritious for you too! 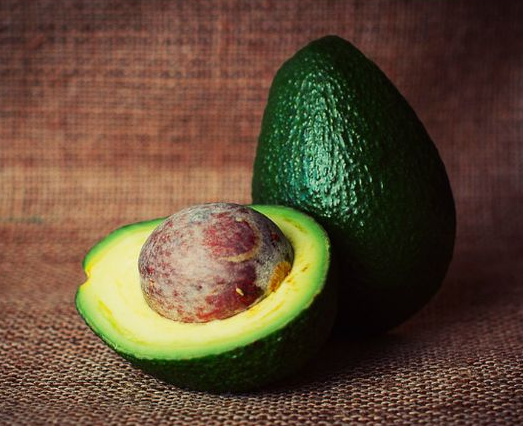 Avocados are high in healthy fat, high in fiber and are a low­carb fruit! So feel guilt free and eat up! Slice the avocados in half, remove the pit and slice each half of the avocado into cubes and scoop it out with a spoon into a clean bowl. This will help with the mashing process and it is an easy way to get out all of the avocado. 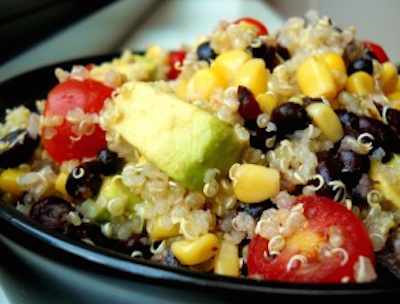 Continue to mash up the avocado with a fork and squeeze in the lime juice and spices. Add the tomatoes, onions, jalapeno and cilantro at the end. Chill for 20 minutes. Garnish with cilantro and serve with baked plantain chips for a healthier option instead of tortilla chips!